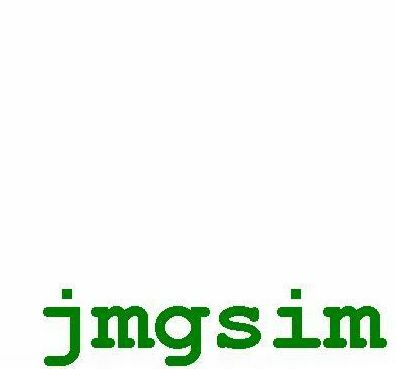 ‘jmgsim’ is a Java implementation of H.248 Media Gateway (MG) simulator and Media Gateway Controller (MGC) simulator used for testing real MG/MGC. It is coded within NetBeans 7.1 and has been published as a public project at ‘java.net’, as ‘kenai’ is no long accepting new project and ‘java.net’ is taking the place of ‘kenai’. I am not sure if this post would be an ‘official’ design document for ‘jmgsim’ – I will have a try as I do not think I will write such a doc:) BTW, special thanks to David Lin, who shared his IUA_simulator project for my reference. 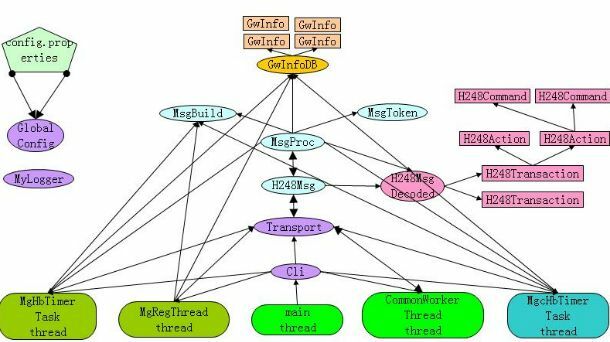 This entry was posted in Dave's Tools, H.248/MEGACO/EGCP, Programming and tagged H.248, Java, java.net, jmgsim, kenai, media gateway, netbeans. Bookmark the permalink.